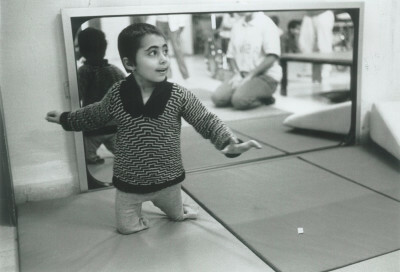 ​​​​ABCD promotes the relief and rehabilitation of physically, mentally or multi-handicapped children and young persons in Palestine. ABCD sponsors community based programmes which provide medical aid, rehabilitation programmes both physical and mental, education programmes and other such services relevant to the needs of disabled children and their families. This includes the manufacture and provision of aids and equipment and, on occasion, residential facilities. ABCD also sponsors the costs associated the professional development of our partners. Funding training programmes and specialist workshops ensures our partners have the best possible guidance available to them. ​The Board of Trustees meet on a quarterly basis to review activities and determine policy. ABCD's Project Manager, Firas Sarhan, ensures that the charity continues to meet the grassroots needs of the communities. Through regular communication with ABCD's partners, he ensures that the Trustees are always aware of how ABCD can help on the ground, and oversees the running of the projects your donations facilitate.